The Beachcruiser Meet is in the GALLERY with the first photographs showcasing the Pier. Look for the street side classic on Wednesday. Always a beautiful show, we were saddened to hear about the passing of the car show organizer. Here’s to a perfect day and to all the classic cars that came out to honor his memory. 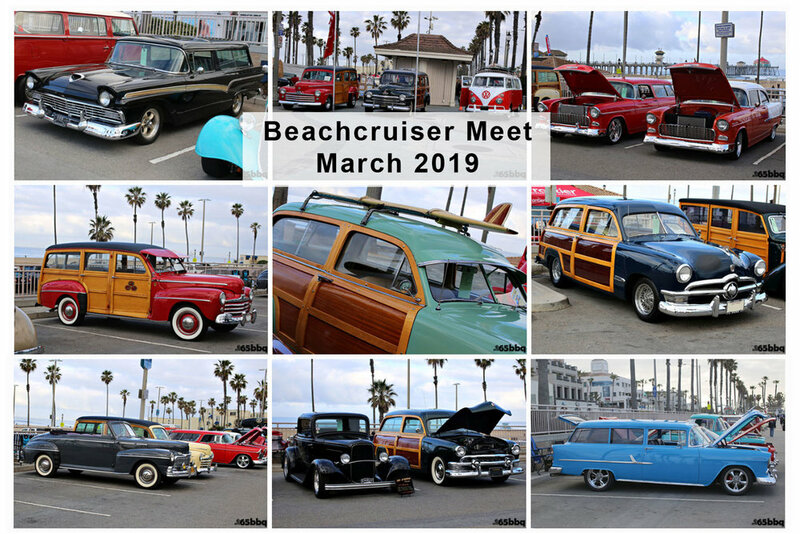 Beachcruiser Meet 2019 photos are in the house.